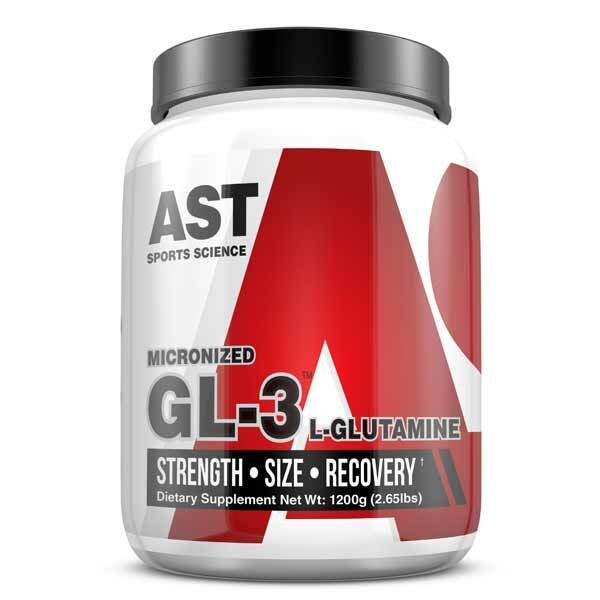 Glutamine has become more prominent as new studies reveal its unique contribution to protein synthesis (muscle growth), anti-proteolytic (prevents muscle tissue breakdown) functions, and growth hormone elevating effects. 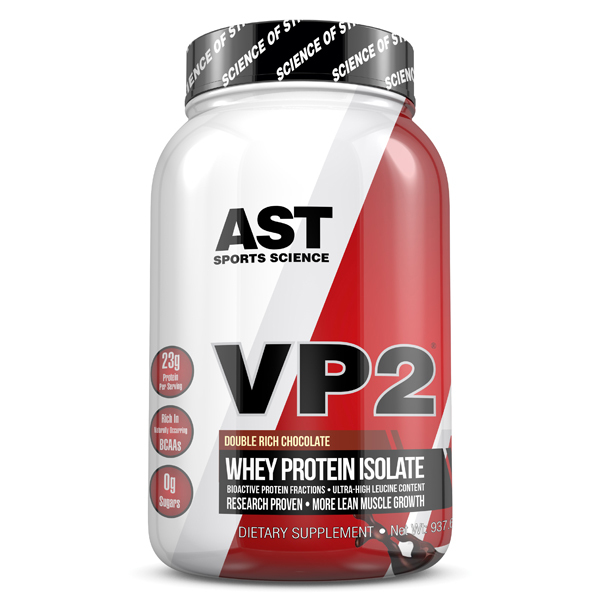 Scientifically Proven VP2 Whey Isolate – The World’s Most Powerful Muscle-Building Protein! 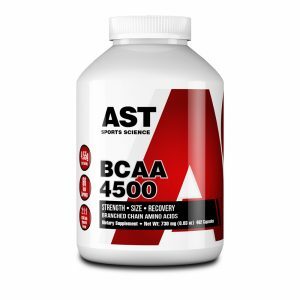 AST Sports Science is committed to the continued advancement of scientifically based sports nutrition supplements. 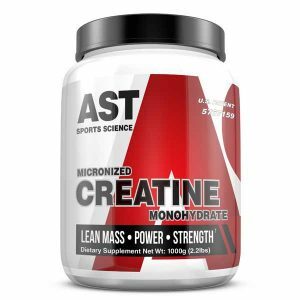 We are dedicated to scientifically and medically supported research as a backbone to supporting nutritional advancement designed to enhance athletic performance, metabolic function and promote optimum health and well being.